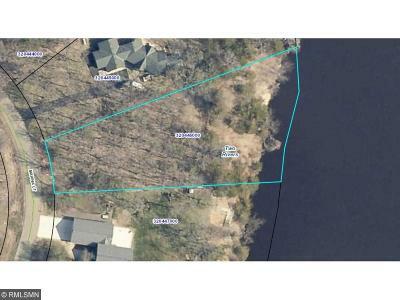 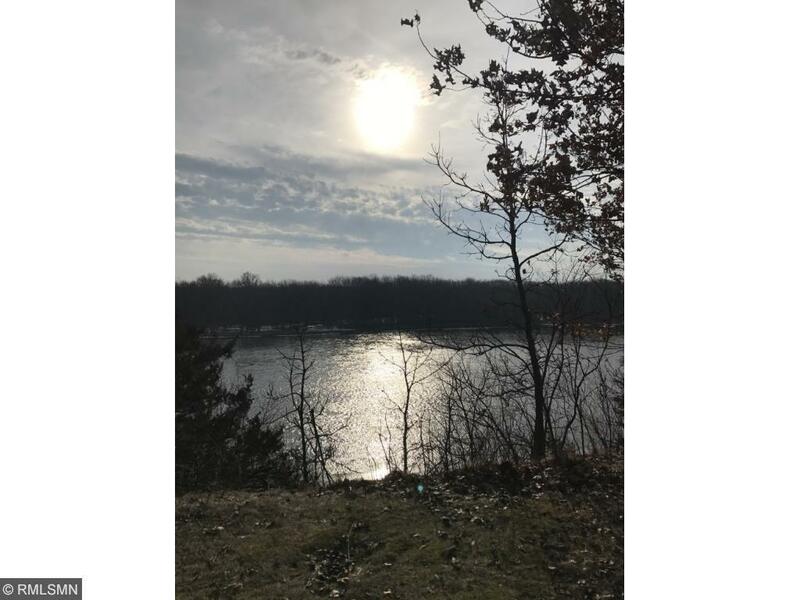 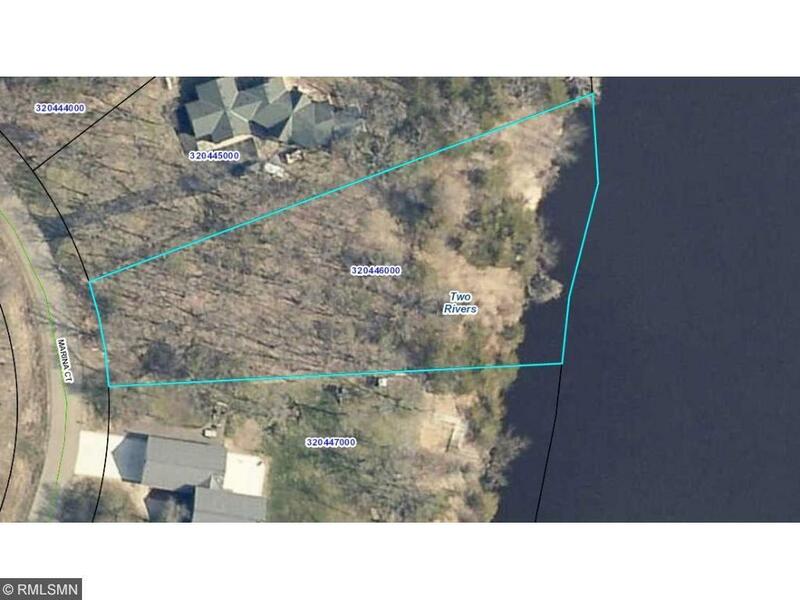 Beautiful Wooded Mississippi River Lot! 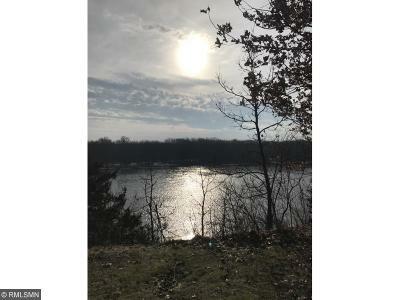 Builders are welcome to this Walkout Panoramic View of the Mississippi River. 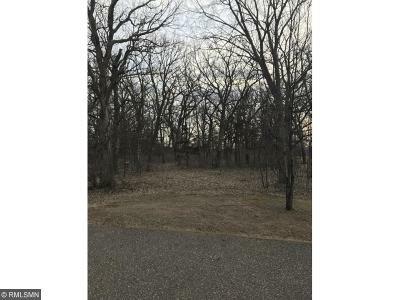 Great Location with 1 Acre. 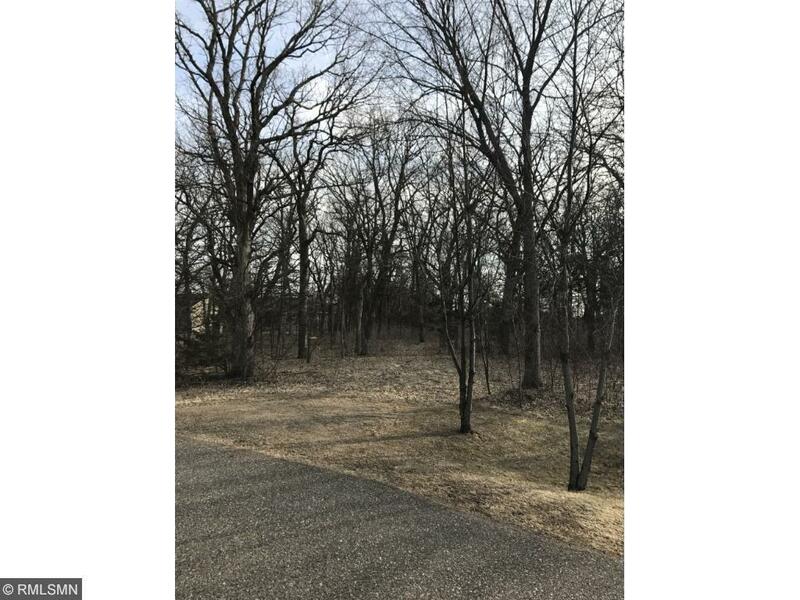 Build Your Dream Home Today.